Known as the most renowned surfing destination in Portugal, Peniche is one of the most laid-back towns on the Portuguese coast. 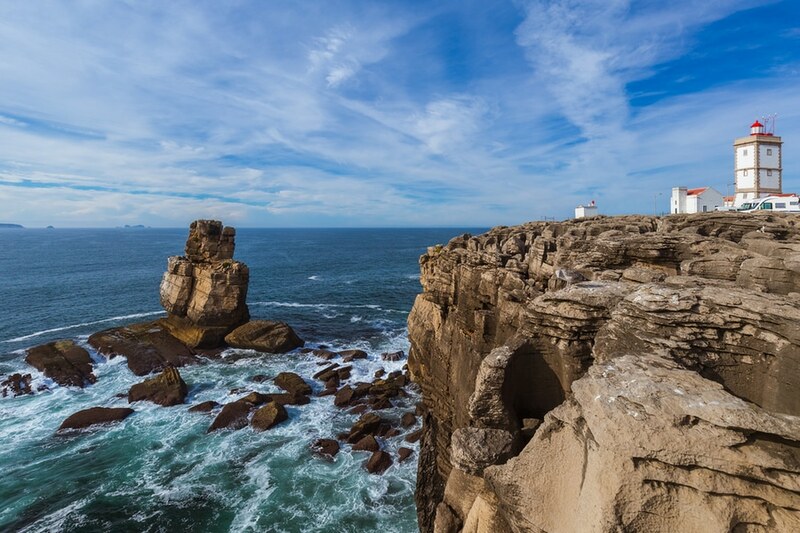 You don’t need to be a surfer to experience a fantastic holiday in Peniche because it offers plenty of jaw-dropping sandy beaches, nature reserves, crystal clear waters and stunning rock formations. Three days is just enough time to experience the diversity Peniche has to offer, but you can absolutely make any changes you like, to adapt the tour to your preferences. Our 3-day suggested itinerary will give you a real taste of this charming coastal town and you will be introduced to its best attractions. Language – The official language of Portugal is Portuguese. 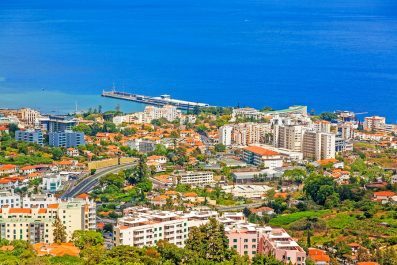 Foreign travelers should not be discouraged from traveling in Portugal if one does not speak Portuguese because the Portuguese have a good understanding of English. Language should not be a concern while traveling on public transport as most signs have an English translation and all tourist attractions provide leaflets in English. Like most countries in the world, attempting to say a few basic words in Portuguese are always appreciated by the locals. 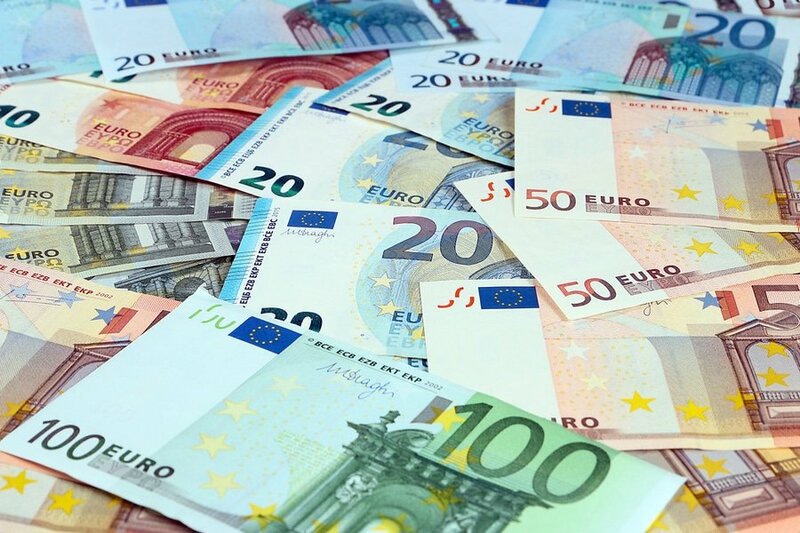 Money and costs – Portugal uses the euro, the same currency now used by most European Union countries with the exception of Hungary, Romania, Bulgaria, Croatia, Czech Republic, Poland, Denmark, Sweden and the United Kingdom. Prior to traveling, you can buy some euros (enough for one day or whatever your preference) and then exchange your money in the banks and bureaux de change to get the best rates. Etiquette – The Portuguese are modest, traditional and conservative people. They are reserved and they value privacy. In Portuguese society rank is very important, and those senior to you must always be treated with respect. In social meetings, people shake hands with everyone present. Always greet with titles unless you’re on familiar terms with them or until your Portuguese friend suggests otherwise. In Portugal, men are addressed as Senhor (Mister) and women as Senhora (Mrs./Ms.). 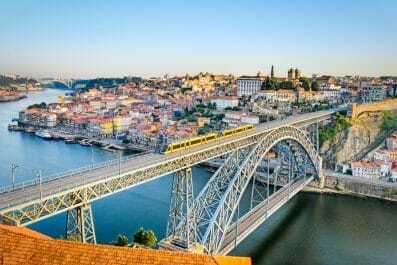 Getting around – Portugal features an extensive public transport network consisting of metro, local trains, trams, buses and ferry networks. In Porto, you can get around using local buses, taxis and ferries. The center of the city is a fairly compact area which can be explored on foot. 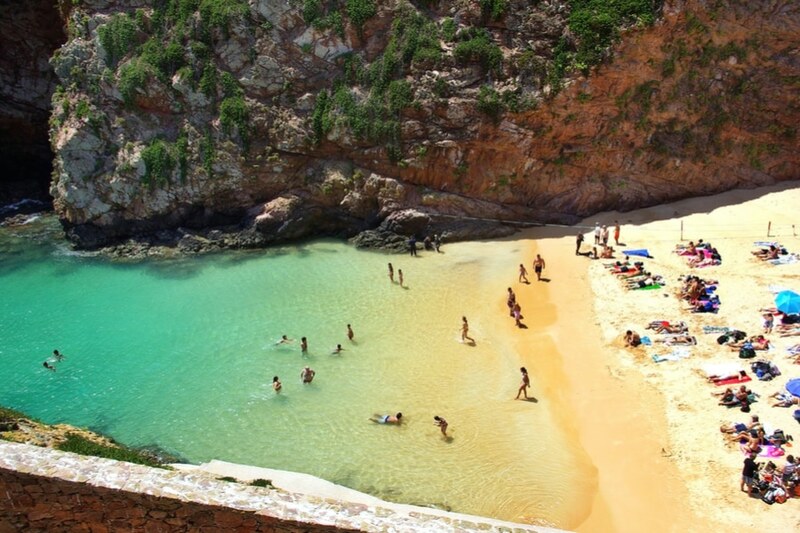 To get to Berlenga Grande, the location of the iconic São João Baptista fort, you can take a short ferry ride from May to September when the waves are not too rough. Where to stay – Peniche is awash with various accommodation options with something for every level of comfort and budget. The most frequent question from first time travelers is, “What’s the best area to stay in when visiting Peniche?” Without a doubt, the best place to stay in town is the historic center, which is situated in the middle of everything. 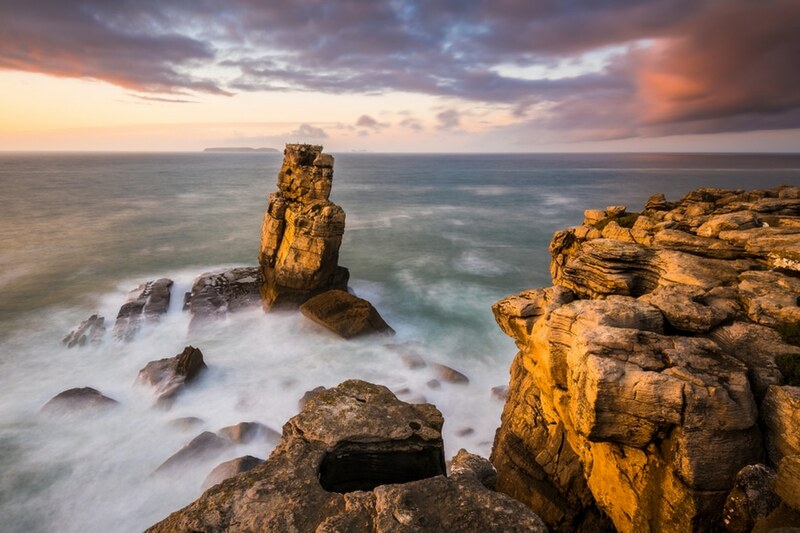 On your first day, take in a few of Peniche’s most famous attractions and get an introduction to its rich history. Getting to Peniche from major cities in Portugal like Lisbon is easy. Its excellent infrastructures and location make it a place easy to reach by various transportation options. By Aeroshuttle bus or taxi, the average travel time between Lisbon and Peniche is approximately 60 minutes. 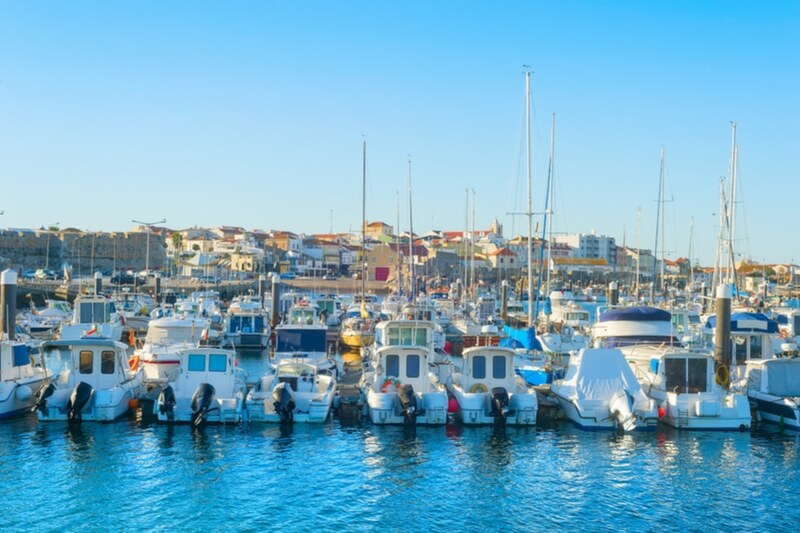 Depending on your time of arrival, you can either take it easy and soak up the atmosphere in Peniche or you can begin your tour of its famous attractions. There’s no better way to get acquainted with the city than visiting the harbor and witness a day in the life of a local fishermen. See how they unload their colorful boats with freshest seafood. Although Peniche is a popular surfing destination, its fishing industry is still thriving. From the harbor, make your way to Museu Municipal de Peniche (Municipal Museum). This prison turned museum used to hold political prisoners from the time of Portuguese dictatorship. 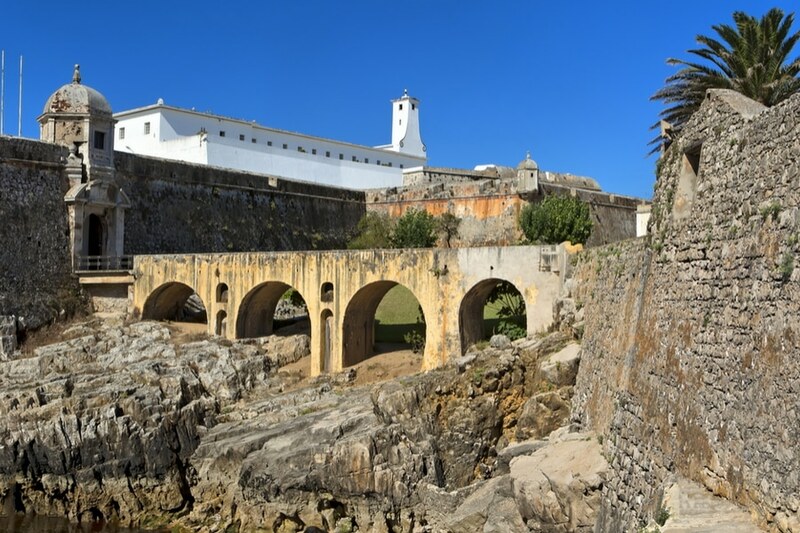 In the late afternoon, take a walk along the Fortaleza de Peniche (Peniche Fortress), a 16th century defensive fort located at the mouth of Peniche’s harbor. This is a perfect place for sunset viewing where you can get a stunning panoramic view of Arquipélago das Berlengas Nature Reserve and beyond. Celebrate your first day in town with a delicious seafood dinner at Marisqueira Mirandum. After your historic tour, make your way back to your hotel and get a good night sleep so you have energy for a whole day of adventure the next day. Wake up to a delicious breakfast in your private room or grab a bite in one of the restaurants in town. Then, embark on one of the most exciting trips out of Peniche by heading to Arquipélago das Berlengas Nature Reserve more commonly known as Berlenga Island. 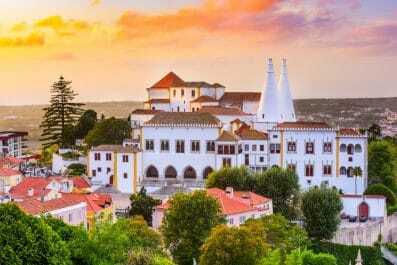 It pretty much has everything you would want from a Portuguese island – historic fortress, accessible beaches, stunning mountain views and impressive rock formations. 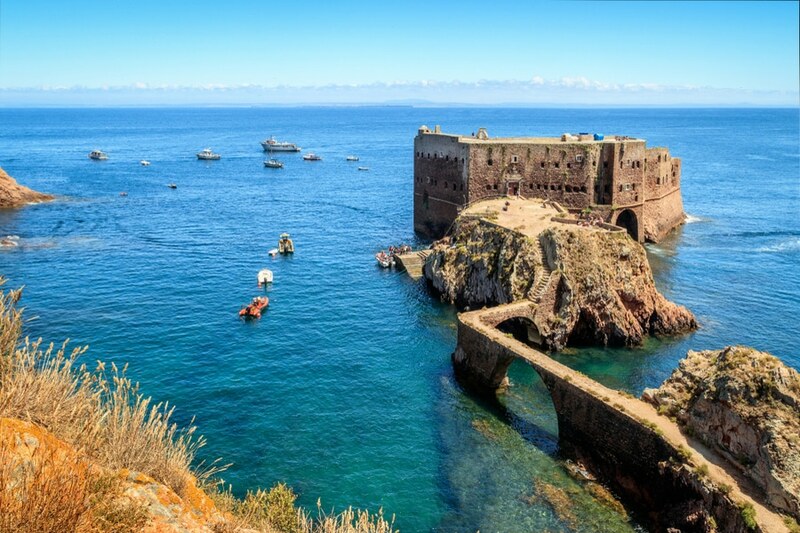 Explore Fort São João Baptista of Berlengas on the edge of Berlengas, the island’s most iconic structure. If you still have time then join a tour on one of the glass-bottomed boats that will take you around the island with a few stops at the numerous caves. Start your last day in Peniche by going to one of the best morning hot spots in the city serving delicious coffee. After breakfast, head to Medão Grande, home to the queen wave of Peniche known as Supertubos. If you happen to be in town by October, then you’re lucky to witness the annual Rip Curl Pro event. Another surfing destination with white sandy beaches you should not miss is Baleal Beach. The late afternoon can be spent at Cabo Carvoeiro, the westernmost point of Portugal. Known for its dramatic rock formations, the Cabo is one of the best destinations for landscape photographers. Have you been to Peniche or anywhere else in Portugal? Do you have any tips or suggestions to share? If so, you can leave your comments below.